Hannah Rudman is an experienced consultant working in the cultural, creative, digital, and tourism sectors, increasing organisational capability, capacity, confidence and creativity in devising resilient and sustainable business models and practices – especially through digital opportunities. 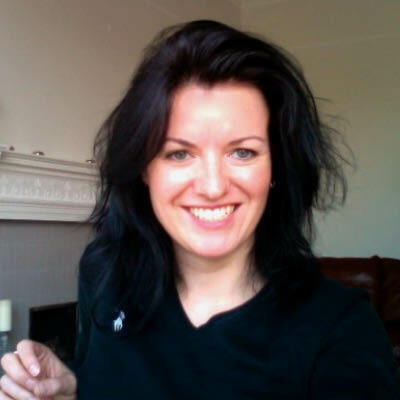 Founder of Rudman Consulting Ltd, Hannah has been working through independent consultancy in the UK since 2003. She is Digital and Environmental Associate with Mission Models Money, and Specialist Advisor for digital at the Cultural Enterprise Office. She currently sits on the board of macrobert, and is a Fellow of the Royal Society of Arts.